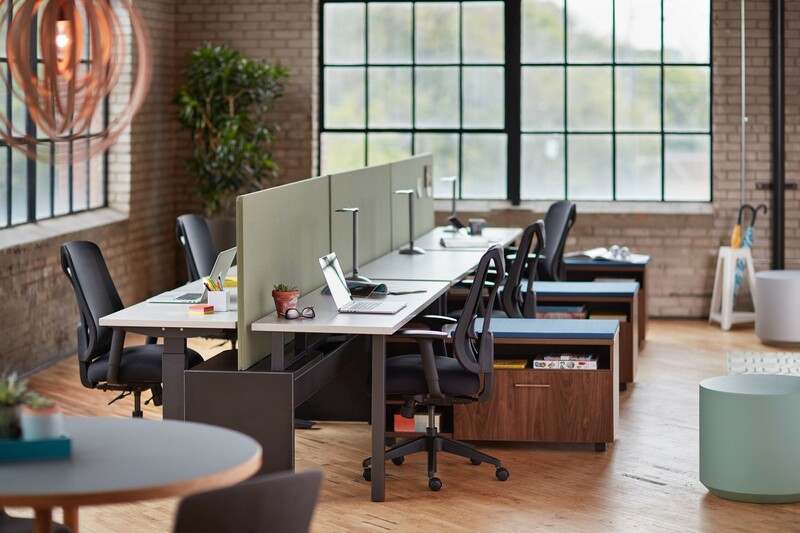 At FRI we represent a wide range of office furniture and modular workstation cubicles & we stay current on the latest office furniture styles and trends. 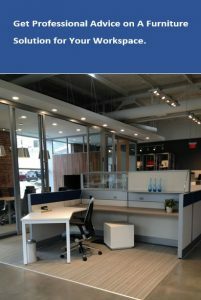 Our staff has extensive knowledge of the many styles of task seating, office desks and modular furniture as well as the office furniture installation requirements. 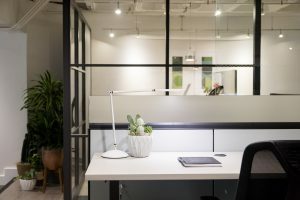 We strive to be good partners by educating our clients in what is possible in today’s changing work environments, explaining the emerging trends and how they affect your decisions then provide expert guidance in selecting products that can adapt and endure. 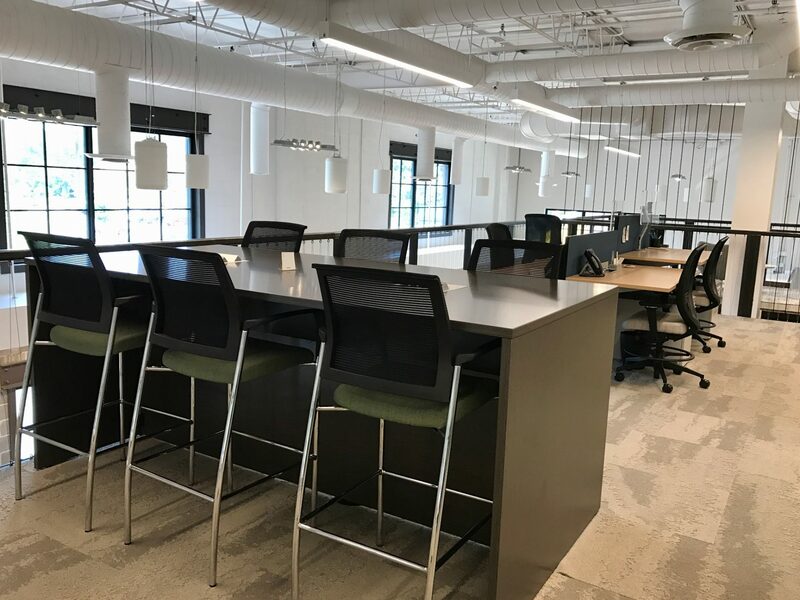 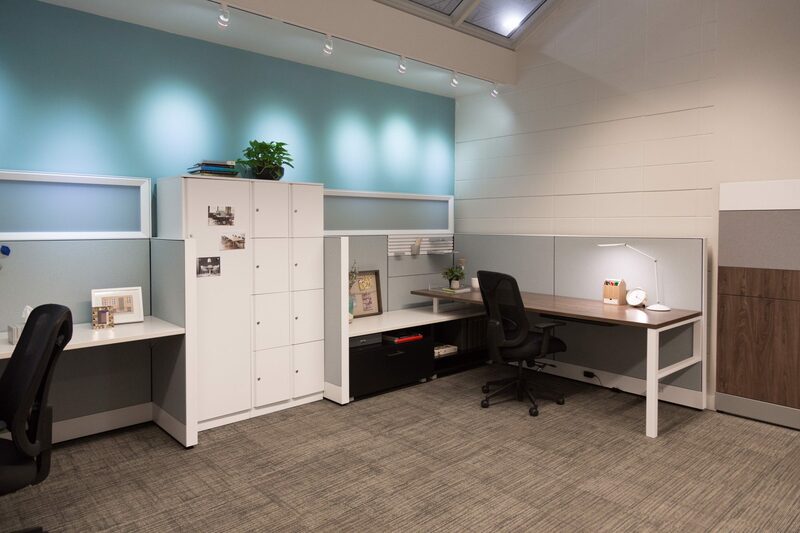 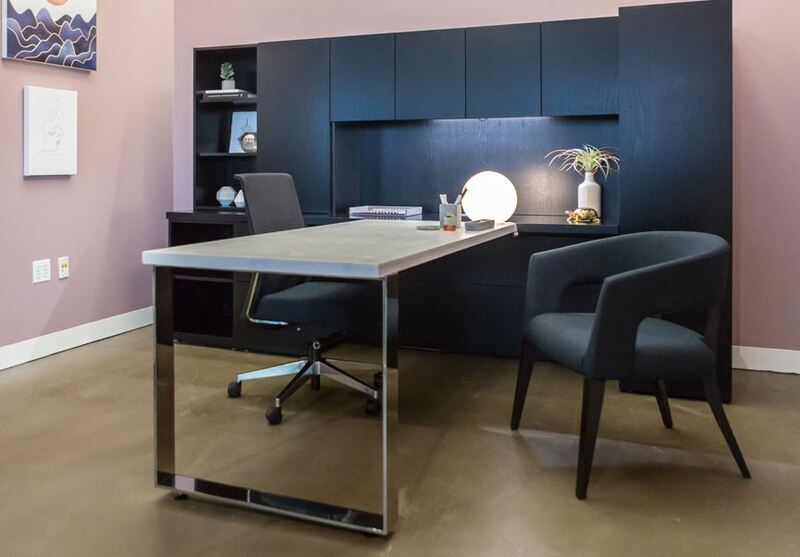 Our modular workstations of Kimball and Trendway systems furniture lets you easily create a complete, cohesive space that easily adapts to rapidly changing business climates. 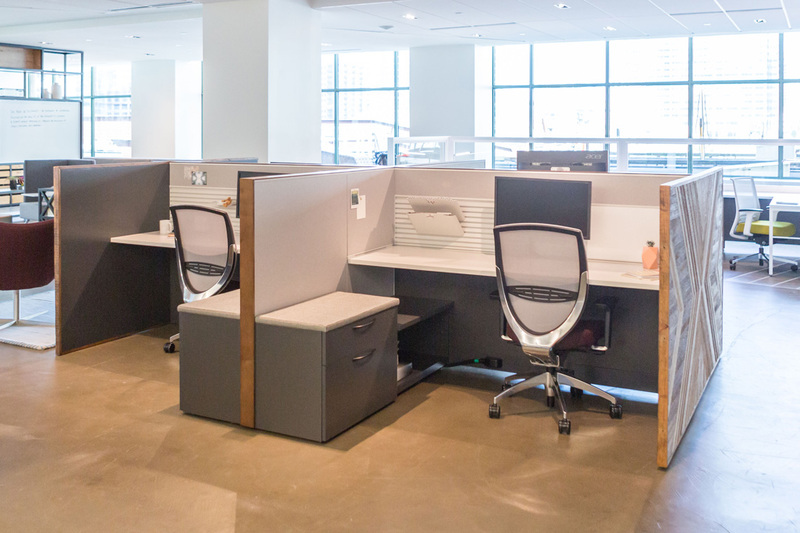 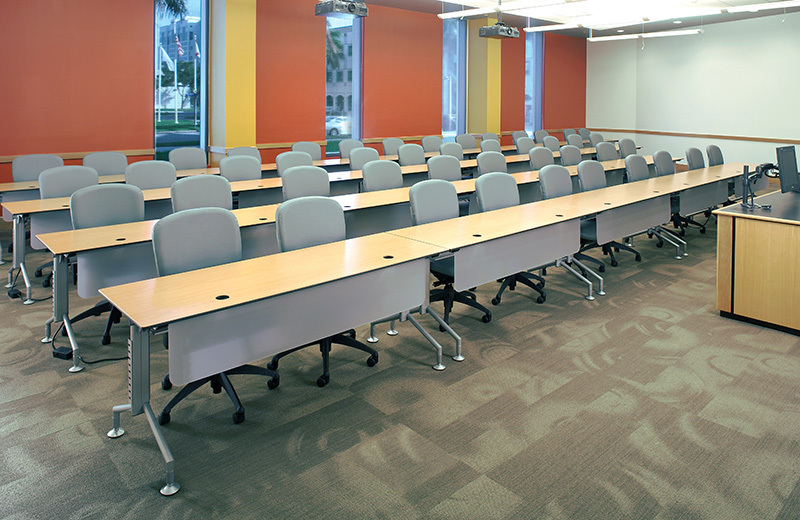 Our office furniture systems allow you to integrate components, storage and technology from multiple product lines. 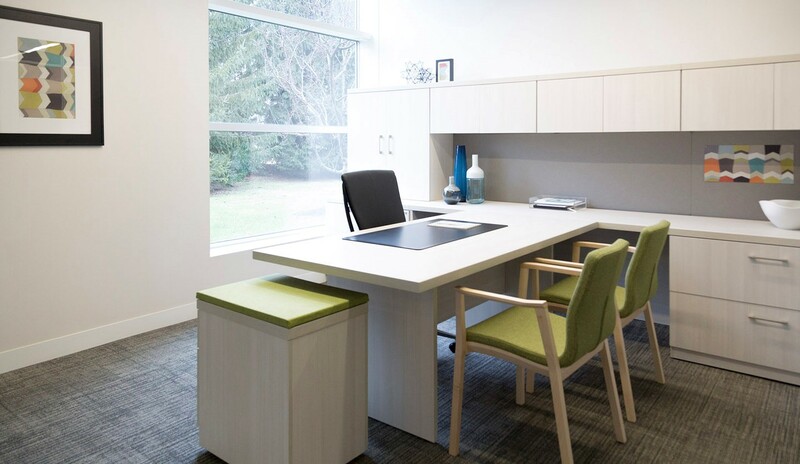 Our modular furniture allows you to divide space, allow for routing and access of power and communications, and provide worksurface and storage for users. 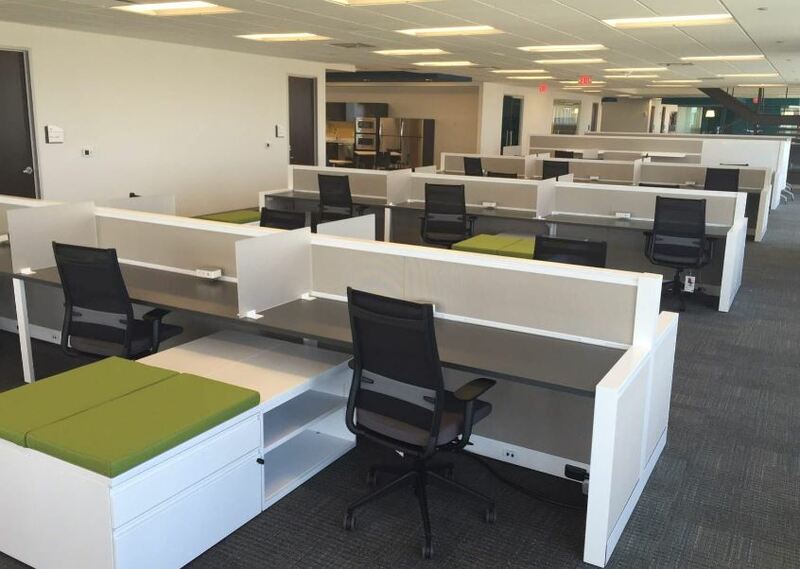 For more information about our many lines of office furniture in Austin (512) 371-1232 or San Antonio (210) 331-1272.